Hello Southside Hong Kong! 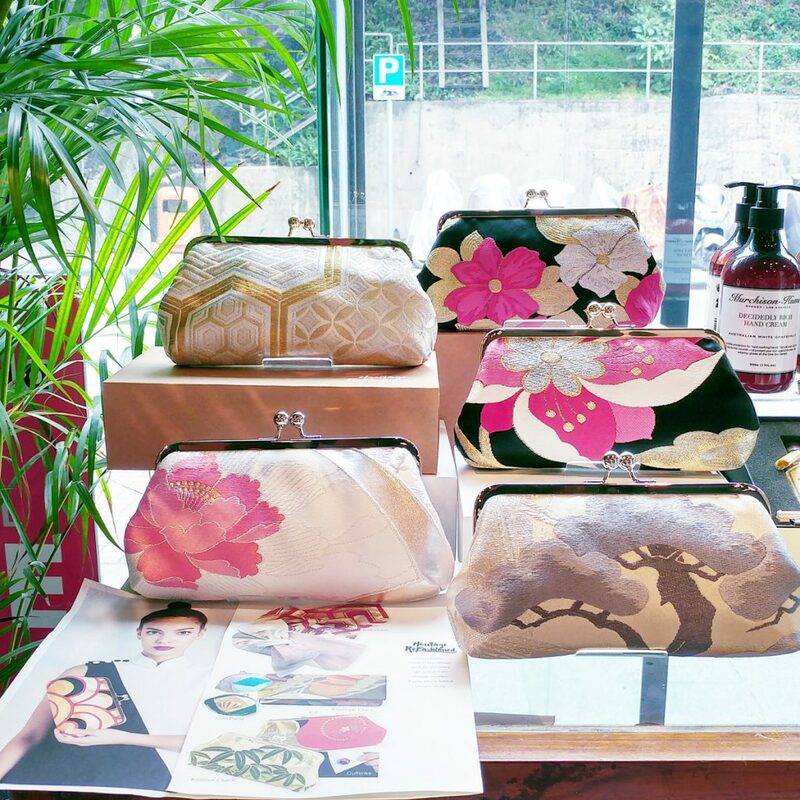 We are so excited to announce that a few pieces of our limited edition kimono clutches are now available at the Shop by Shangri-La at The Aberdeen Marina Club ! Shop entrance on Shum Wan Road, everyone is welcome! Here are a few photos of the gorgeous resort vacation inspired shop space. What a perfect pre-holiday shopping to get into the summer holiday mode! 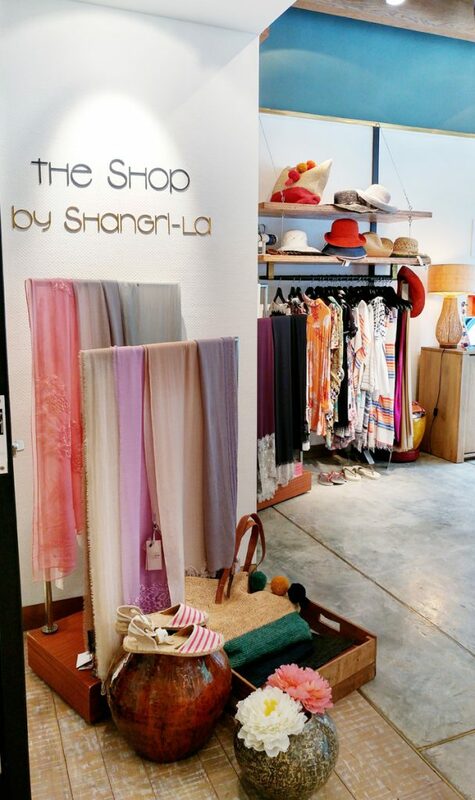 We love that the shop carries a wide range of resort and vacation necessities and luxuries! There’s something for everyone including the little ones. Absolutely everything you’d need for a beautiful vacation or staycation! 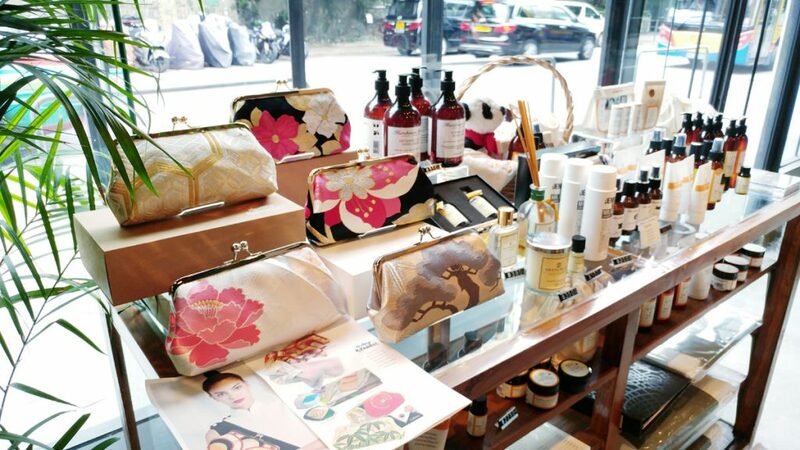 A few of our kimono clutches on display. There might be a few more available at the shop, feel free to ask the shop assistant to show you more!